“All Christians generally agree that Christian doctrine must be determined in accordance with God’s revelation. It makes sense that everything God has revealed is worthy of belief and, in many cases, necessary for salvation. Indeed, Jesus, quoting from Deuteronomy 8:3, emphasizes the importance of the word of God: “It is written, ‘Man shall not live by bread alone, but by every word that proceeds from the mouth of God’” (Matt 4:4). Tragically, though, not all Christians agree on what God’s word is, and thus do not agree on all matters of Christian doctrine. Most non-Catholic Christians claim that the Bible alone is the word of God. This is a relatively novel idea in the history of Christianity, having come to the fore only since the time of the Protestant Reformation. For most of Christian history, Christians have believed that Scripture does not constitute the entirety of the deposit of faith that the first Christians received long before a book of the New Testament was ever written (see Jude 3). That faith was first delivered to the early Church orally, not in writing. Scholars nearly unanimously agree that the first books of the New Testament (1 and 2 Thessalonians) were not written until the middle of the first century, around A.D. 50–52. 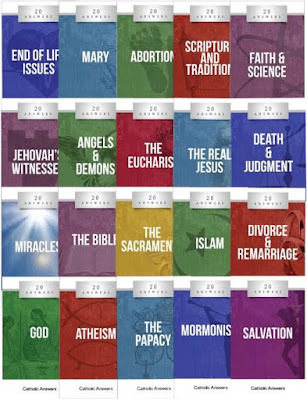 Yet, even without these books, the revelation of Jesus Christ was being spread through the oral teaching of the apostles and their successors. The books of the New Testament came to be written over a period of several decades, and it was not always immediately apparent exactly how they should be understood (see 2 Peter 3:16). So the early Christians came to interpret them correctly through authoritative oral teaching—what the Church calls Sacred Tradition (see 2 Peter 1:20–21). Since the Protestant Reformers rejected Sacred Tradition, the descendants of their faith tradition have been left with only their own fallible interpretations of Scripture alone (sola scriptura) with which to determine their doctrines. This has resulted in countless disagreements and widespread splintering into thousands of Christian denominations. 1. What is the “word of God”? 2. What is Sacred Scripture? 3. How do we know books make up the Old Testament and the New Testament? 4. What exactly is Sacred Tradition? 5. Is Sacred Tradition mentioned in the Bible? 6. Is there any evidence for Sacred Tradition actually being handed on from the apostles to their successors down through the centuries? 7. Where can we find a list of all the teachings given to the apostles by divine revelation and contained in Sacred Tradition? 8. Can Sacred Tradition contradict the Bible? 9. Doesn’t Vatican II say that Sacred Scripture—and, therefore, Sacred Tradition by association—is inerrant in only a very limited way? 10. I agree that Church Tradition has authority, but isn’t the Bible the only infallible authority? 11. The Catholic Church claims to be the guardian of the Bible, but didn’t it demonstrate hostility towards Scripture when it added unscriptural books to the Old Testament, namely the Apocrypha? 12. Isn’t the Muratorian Fragment proof that the canon of Scripture was settled long before the fourth century, contrary to what the Catholic Church claims? 13. If Church documents are sometimes infallible, don’t they in effect add to the Bible, in violation of John’s warning in Revelation? 14. 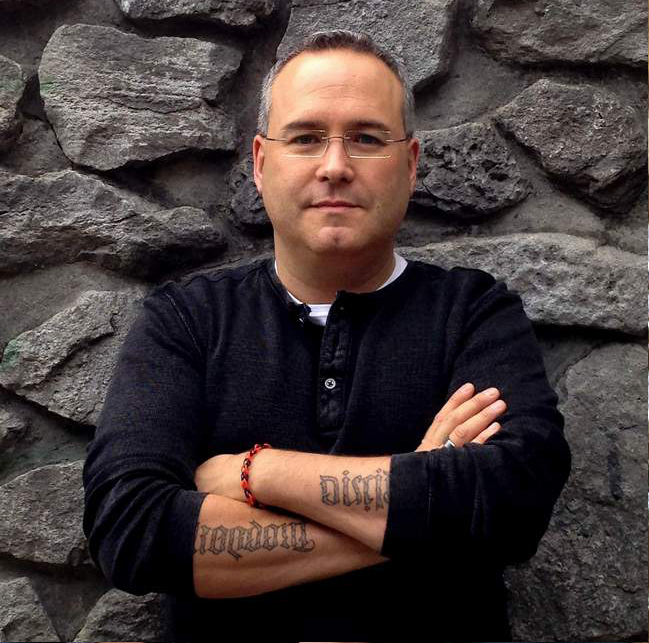 Isn’t the Bible all we really need to evangelize the world? 15. Once the New Testament books were written down, didn’t this do away with the need for Sacred Tradition? 16. 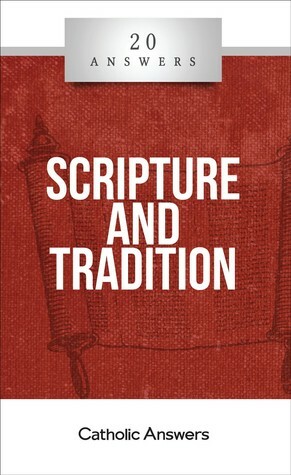 Maybe we needed Tradition before the biblical canon was finally decided, but after it was—after we know for sure what was Scripture and what wasn’t—shouldn’t have made Tradition unnecessary? 17. Didn’t Jesus say that any tradition that contradicts Scripture is false, meaning that tradition is inferior to Scripture? 18. Since Jesus commonly quoted Sacred Scripture in his disputes with the Pharisees and the Sadducees, doesn’t this prove that he saw the Bible as the sole rule of faith? 19. Doesn’t the biblical example of the Bereans prove that Scripture is the true rule of faith and Sacred Tradition is meaningless? 20. Does the Catholic Church emphasize Sacred Tradition so much that it makes the Bible seem unimportant? Isn’t that why the Church historically tried to prevent people from reading it? One of the most powerful pieces in the book is chapter 5. For many Protestants focus on what they call the great commission, but do not read it in context. Jim declares: “Notice that Jesus did not tell the apostles to write down everything he had taught them. He simply commanded them to teach it. Much of this teaching later made its way into written form and became part of Sacred Scripture, but every bit of it was first—and still is—part of Sacred Tradition.” I have never really heard it explained that way and it immediately struck a chord with me and would have been great to know in so many conversations from the past. Overall this is one of my favorite book in the series. It is an excellent read. Another amazing book in an incredible series.